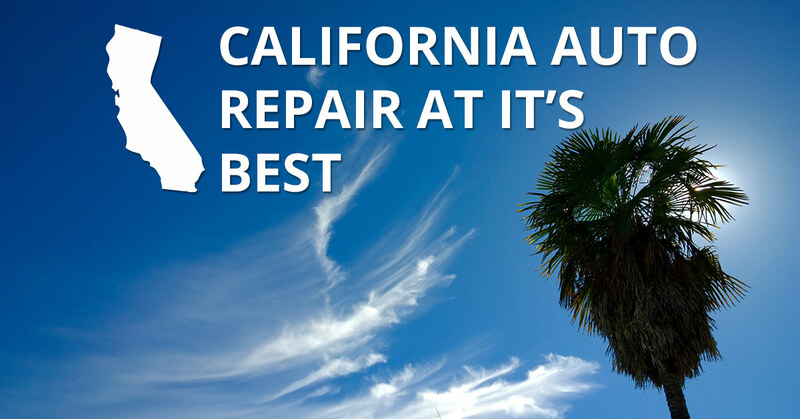 Independent Honda and Toyota specialists in the Folsom area are not the easiest thing to come by, but when you find the helpful crew here at Shannon Family Automotive, there is a familiar calm that comes with having a trustworthy service technician at your disposal. 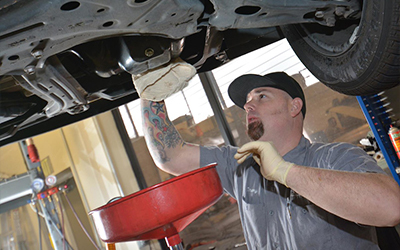 Auto repair Folsom can count on is locatable here with Shannon Family Automotive. We are the independent Folsom Toyota service. And for those who need Lexus repair in Folsom, Shannon Family Automotive can help you, as well. California is a big place. We’re very mellow in contrast with the Big Apple, but with all the ground we have to cover, there’s no reason why we should let our cars run themselves down. Making the commute in and out of Sacramento is hard on a car. It’s hard enough already on your nerves to sit through traffic and commutes, but you can ease the difficulty by taking away the ailments that plague your car. If your brakes function well and there’s nothing wrong under the hood, we can make your driving experience more pleasant, and maybe ease some of the annoyance that comes with the daily commute. If you take care of your car, your car will carry you further. Being an independent specialist, we of Shannon Family Automotive make our livelihood being the most educated in our field about your car. So don’t settle for anyone less than the best when it comes to your Honda, Toyota, or Lexus. Call us at Shannon Family Automotive today.